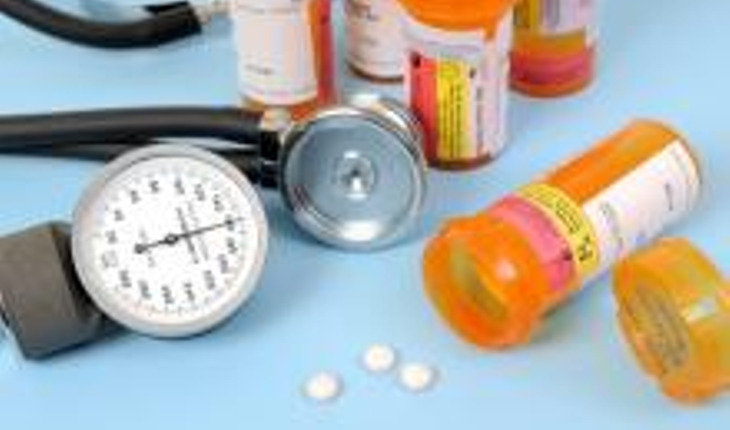 On December 19th 2013, ThirdAge.com reported on the new hypertension guidelines from The American Society of Hypertension Inc. and the International Society of Hypertension. The revised recommendation was150/90 for people 60+ before starting treatment, up from the recommendation of 140/80 that has been the standard for 30 years. Now the panel members who voted against raising systolic blood pressure targets are speaking out against the decision to raise the threshold at which older adults begin taking medication to control their blood pressure. In a commentary published in the January 14th 2014 issue of the journal Annals of Internal Medicine, members of the Institute of Medicine's Eighth Joint National Committee explain why they voted against relaxing systolic blood pressure targets to 150 mmHg for patients aged 60 and older without diabetes or chronic kidney disease. A release from the American College of Physicians notes that opposing panel members submitted the editorial because they say published guidelines did not adequately explain their concerns. They argue that evidence for raising the systolic blood pressure target was insufficient and that doing so will likely reduce the intensity of antihypertensive treatment in a large population of people at high risk for cardiovascular disease, potentially reversing the decades long decline in CVD, especially stroke mortality. Here at ThirdAge, we hope that if you have been diagnosed with high blood pressure and you are between 60 and 80 years old without diabetes or kidney disease, you will consult your personal physician regarding the advisability of medications and the target numbers that would be best for you. Also, get a second opinion if you feel that is warranted.